Philadelphia Phillies pitcher Aaron Nola doesn't have a say in his team's personnel decisions, but he is optimistic that it will make one of the biggest splashes of the offseason. 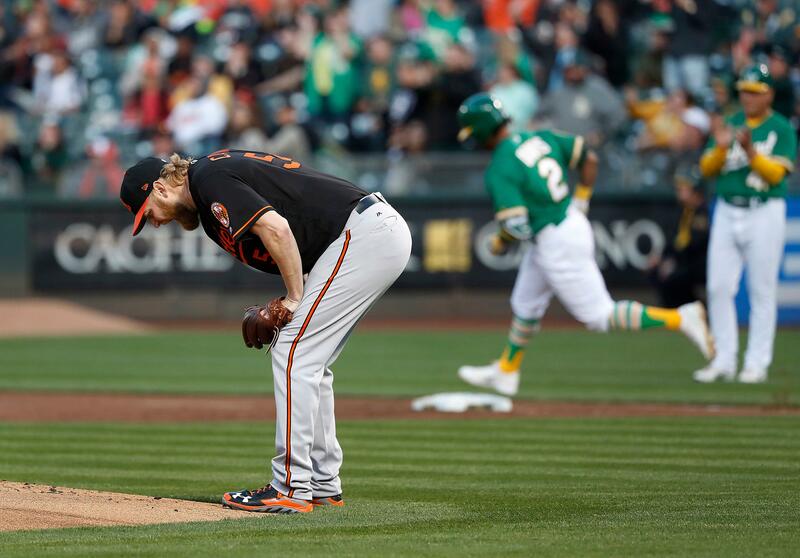 "I think we'll land one of them [Bryce Harper or Manny Machado], but it's out of my hands," Nola said Tuesday, per the Bucks County Courier Times' Tom Moore. Both Harper and Machado remain unsigned despite their decorated resumes. Philadelphia has gotten a firsthand look at Harper for years now, as he has spent his entire seven-year career with the National League East rival Washington Nationals. Prior to turning 26 in October, he had piled up a number of individual accolades: six All-Star selections, 2012 NL Rookie of the Year, 2015 NL MVP, 2015 NL Silver Slugger and 2018 Home Run Derby title. Harper hit .249/.393/.496 with 34 home runs, 34 doubles and 100 RBI in 2018. He overcame a slow start to the season by hitting .300 after the All-Star break. Meanwhile, Machado made a name for himself with the Baltimore Orioles. Through his first seven big-league seasons, he earned four All-Star selections and won a pair of Gold Gloves at third base. Machado hit .297/.367/.538 with 37 home runs, 35 doubles, three triples and 107 RBI between Baltimore and the Los Angeles Dodgers in 2018. Both Harper and Machado were expected to challenge Giancarlo Stanton's record $325 million contract this offseason. However, with less than one month until spring training, neither star has found a home. 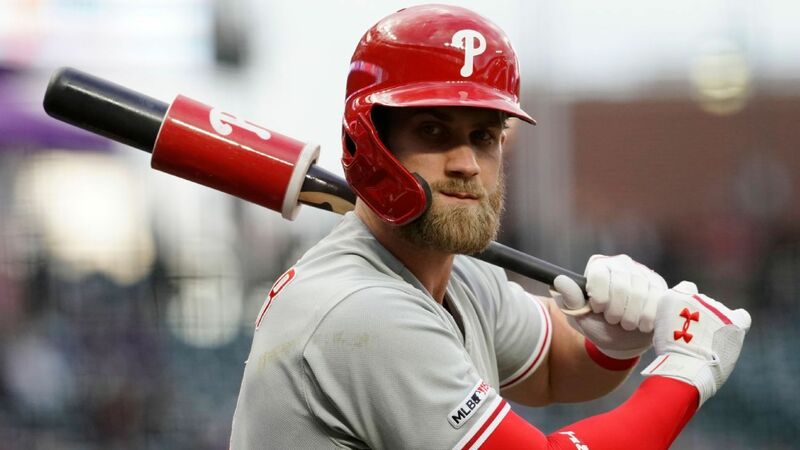 Philadelphia has been linked to both players throughout the offseason, especially once Phillies owner John Middleton made headlines earlier this offseason by telling USA Today Sports' Bob Nightengale that his team was willing to spend big this winter as they look to snap a seven-year playoff drought. "We're going into this expecting to spend money," Middleton said in November, per Nightengale. "And maybe even be a little bit stupid about it. We just prefer not to be completely stupid." True to Middleton's word, Philadelphia handed 32-year-old outfielder Andrew McCutchen a three-year, $50 million contract in December. The team continued to spend by signing reliever David Robertson to a two-year, $23 million deal earlier this month. Jon Heyman of Fancred reported last week that the Phillies are in "excellent position" to sign one of the prized free agents, although signing both is "pretty unlikely." Neither Machado nor Harper have appeared to set a deadline for negotiations to this point. For now, Nola and the rest of the baseball world will have to wait to see where those stars wind up—and if the Phillies are players in either sweepstakes.